What makes a beautiful pair of eyes? Many would automatically respond with something similar to this: big, shiny eyes with thick, fan-like eyelashes. 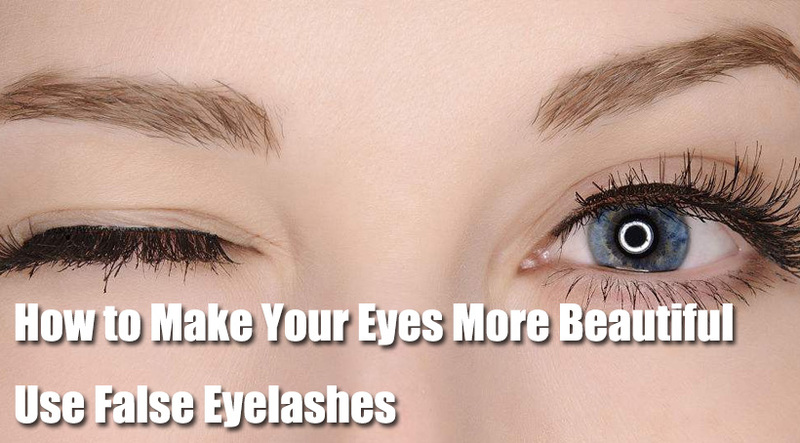 To make your eyes more beautiful, the simplest tool you can use are false eyelashes. Benefits of false eyelashes vary but ultimately all lead to the enhancement of your eyes’ appearance. 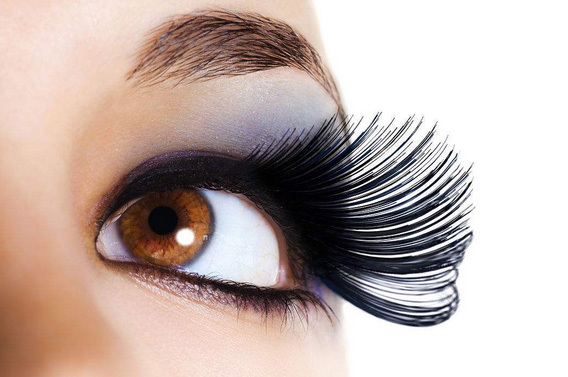 False eyelashes, or fake eyelashes are made of synthetic human hair. They look and feel just as real as the actual lashes. 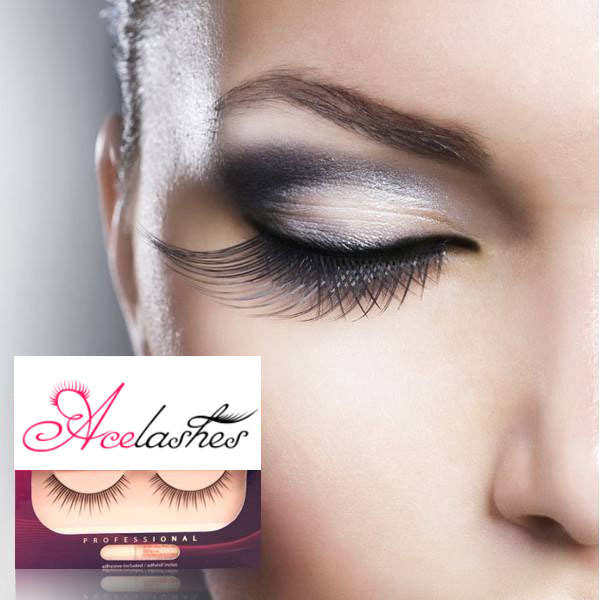 Currently, there are three major types of eyelashes available in the market. The single, or flared eyelashes come in small bulks. By applying single/individual eyelashes with tweezers and glue, you can easily extend your natural lashes and the look will last all day. It is also completely undetectable. The strip fake eyelashes are probably the most common type of all. 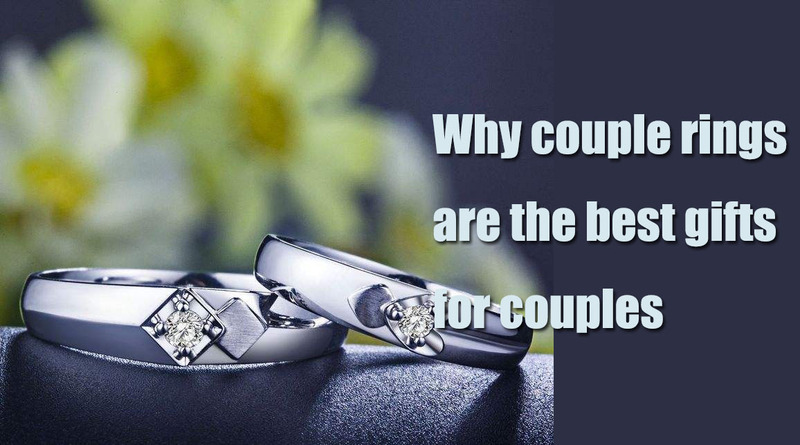 They are also believed to be the most popular type because they create a one-time bold look for special occasions. They are also extremely easy to put on. In comparison to single false lashes that require individual application and close adjustments, strip fake eyelashes is a much easier fit. If the final product seems too bold for you, simply trim the ends of the false lashes and they will look much more natural. The application of false eyelashes are also generally very easy, especially in comparison with the application of other eye cosmetics such as mascaras. If you are going for a more natural look, eyeliner is a great addition before putting on the lashes. Once you’re ready, simply apply a thin layer of glue on the eyelash line and slightly more on the ends to hold the lashes down perfectly. It takes about thirty minutes for the glue to become sticky enough. During that time, feel free to relax on the couch or decide which pair of lashes you’d like to wear. Then all there is left is to put the false eyelashes on, and there you go – even without additional mascara, you are still quite ready to go! However, almost all magic comes with a dark side – same with false eyelashes. No matter how much they make our eyes look prettier, they could cause some side-effects: the most notorious one being allergic reaction. It is bothersome enough to have allergy, not mention being allergic in your eyes. The reason behind this allergic reaction is because that false eyelashes are almost always attached with glue. 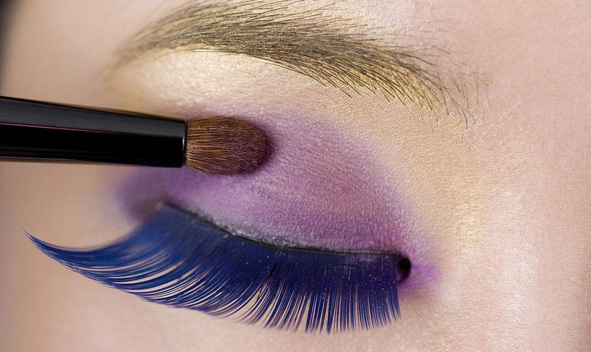 Also, the synthetic material used to make the lashes could also cause irritation. Sometimes we have a lash caught in our eye – no big deal, we can remove it with some running water. However, when it is a piece of synthetic material that got stuck, your eyes might have a more aggressive response to it. Third, removal of false eyelashes creates stress to your natural hair because they are attached right on the eyelash liner. Eventually, it is possible for your own lashes to get damaged from wearing false eyelashes. Nonetheless, with the variety and style available in the market, false eyelashes naturally become the go-to option for a quick beautification of eyes. May it be a girl-friend’s cocktail party or spooky Halloween, you can almost always find the type of lashes that will give some Zing to your eyes. 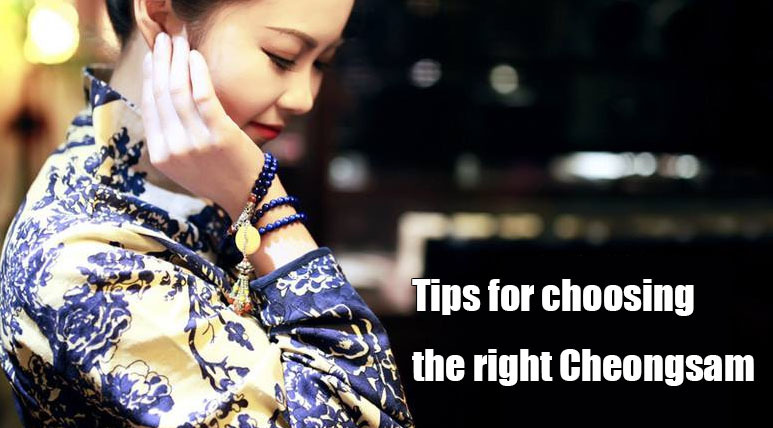 Therefore, the best suggestion is to use false eyelashes carefully and wisely. Get the benefits out of it and protect your beautiful eyes from side effects.